China’s state planner announced tariffs for the first batch of China’s advanced “third generation” nuclear reactors, with lower-than-expected prices reflecting the falling costs of generating electricity in the country. China has long championed the development of nuclear power, seeing it as a more environmentally friendly energy source compared to highly-polluting coal power. The country is home to 46 gigawatts (GW) of nuclear capacity, the third-highest in the world, but approvals for new plants have dried up in recent years, partly over concerns about high upfront investment costs. Yet more certainty came for China’s most advanced nuclear developers this week, after the National Development and Reform Commission announced tariffs for three “third generation” nuclear reactors. According to the new announcement, the three plants will receive guaranteed tariffs of between 0.4151 yuan ($0.06) per kilowatt-hour (kWh) and 0.4350 yuan/kWh, in a trial that will last until 2021. 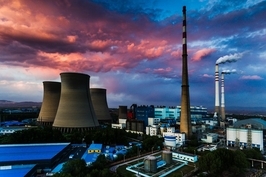 The trial tariffs were lower than many in the industry expected, said Xu Yuming, the deputy director of the expert committee at the China Nuclear Energy Association, a government-affiliated industry group. 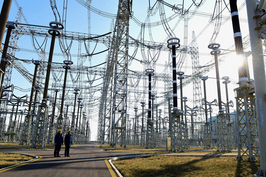 He added that the lower prices are the product of negotiations across China’s power system, and reflect expectations that China’s nuclear generating costs will fall. “The nuclear industry should not only consider development for its own sake, but its costs and economic impact,” he added. General electricity prices fell by around 10% last year, largely thanks to the easing of bottlenecks in power sales between provinces, together with efforts to introduce a more comprehensive mix of market mechanisms for electricity pricing. Electricity from renewables has also become more competitive thanks to the slackening of subsidies and the development of more efficient equipment. The government is also targeting a further 10% reduction in prices in 2019. 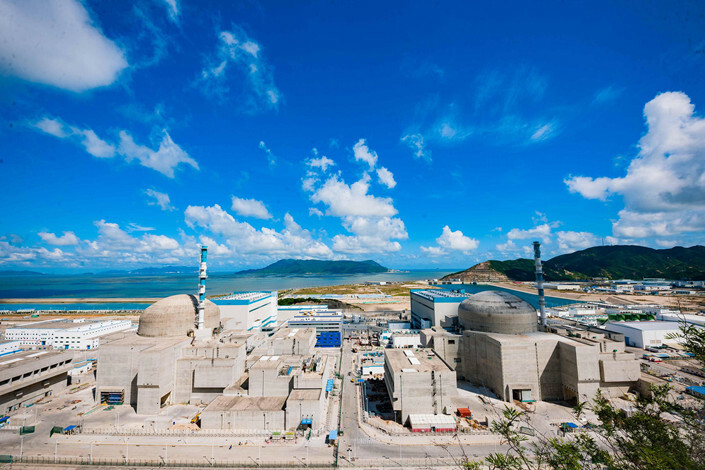 This means that nuclear power companies will have to improve their performance and pay more attention to market competitiveness than previously, said Rong Jian, the deputy director of the China Nuclear Power Development Center at the National Energy Administration. Higher prices for nuclear power generators would be unfair to other power generators, he said. Yet the government remains committed to developing China’s nuclear power generation, said Liu Hua, the vice minister for the Ministry of Ecology and Environment and director-general of the China Nuclear Safety Administration, at an event earlier this week. He added that development of two nuclear power projects will begin in June. The current batch of third generation nuclear projects was developed by three of China’s state-owned energy giants. They are China National Nuclear Corp.’s Sanmen plant in the eastern coastal province of Zhejiang, State Power Investment Corp.’s Haiyang plant in East China’s Shandong province, and China General Nuclear Power Group’s Taishan nuclear plant in the southern province of Guangdong. 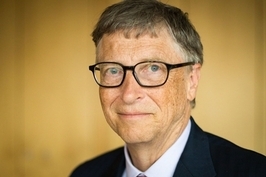 Trump administration policy change forces Bill Gates to scrap joint development with China National Nuclear Corp.